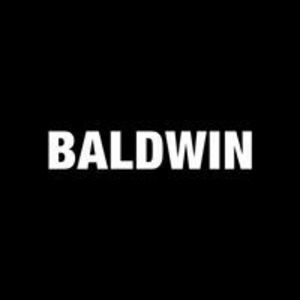 BALDWIN was created in 2009 by designer Matt Baldwin. While Matt and his wife Emily ran their successful Kansas City boutique, Standard Style, customers asked for the perfect, American-made premium denim. At the time, the denim market had reached peak exposure with fast cycling trends; all the American-born heritage of the legendary workwear was lost. People longed for a denim line that was sophisticated with modern fits, but embodied all the authenticity and honesty of classic American style. Drawing upon the culture and roots of his hometown, Kansas City, Matt Baldwin set out to create inspired denim and apparel that maintains its history and casual American foundation using impeccable craftsmanship and design. Are you a franchisee of Baldwin Denim?